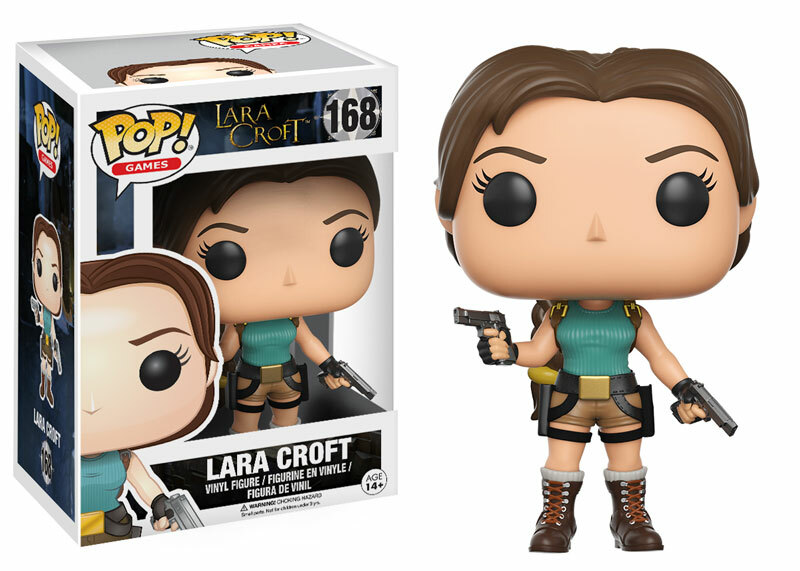 In this special guest article by Jaden, writer and admin of The Sudden Stop, we take a look at the renowned polar explorer Sir Ernest Henry Shackleton, whose ill-fated voyage to Antarctica and subsequent shipwreck inspired the narrative of the best-selling 2013 Tomb Raider reboot. 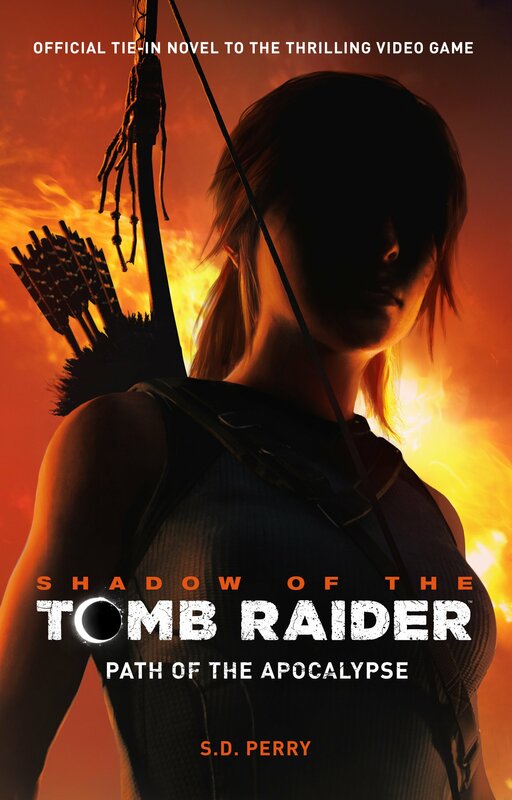 For Tomb Raider (2013), Crystal Dynamics took inspiration from myths and historical icons to create a tangible world within a blend of different cultures and backgrounds. 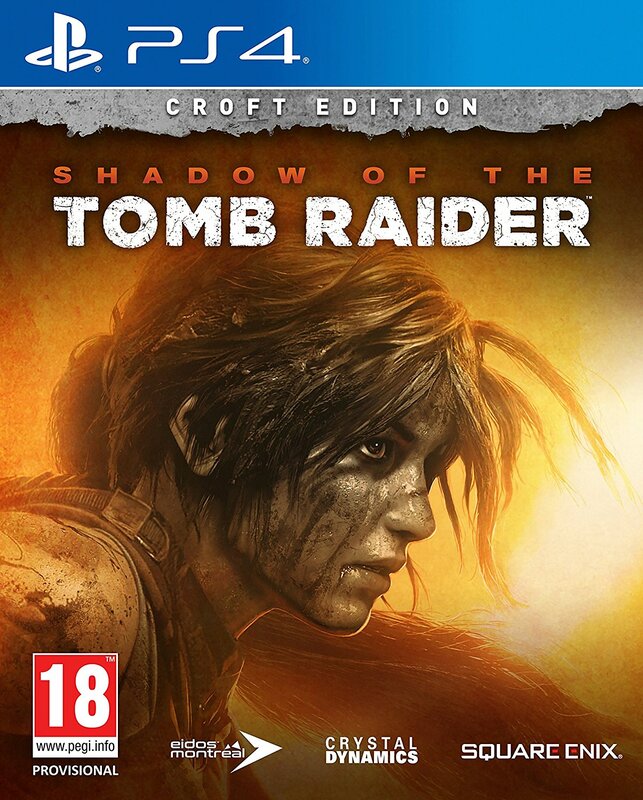 While Lara’s determination led her to search for the lost island of Yamatai, her journey began closer to home. 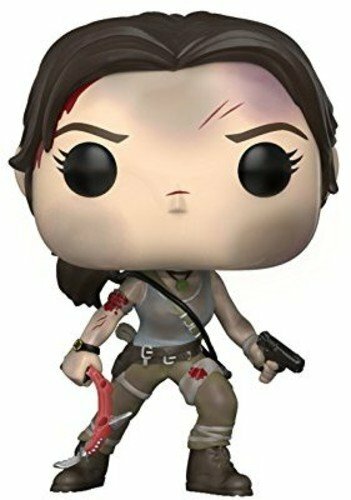 Setting sail from Plymouth, Lara and her shipmates headed for the legendary island on a ship called the Endurance, named after a real-life expedition, which took place a hundred years before the game. In a 2012 interview with Square Enix Europe, Crystal’s Brand Manager for the title, Karl Stewart, tackled the subject of the game’s inspirations, and reflected on his personal intrigue of the voyage. “We take inspiration from many different places. We love the story of Ernest Shackleton. He was a character in his own right. He was the ultimate adventurer who was willing to take risks. And for us, he was definitely an inspiration! We love that story, so yes, [the ship] is named in a sense after the Endurance“. In addition to the ship’s name and legacy, the developers also sought inspiration in the expedition’s leader for in-game characters. “The character of Roth has some of the traits that you may find in Ernest Shackleton. That’s one of the great things about building a character up from nothing; you can look around and see what you like”. On August 8th 1914, Ernest Shackleton and his crew of twenty-seven set sail from Plymouth on a voyage with a clear goal: to become the first to make the 1800-mile cross through the Antarctic from one coast to the other by way of the South Pole. The mission was ill fated, initially rejected by investors, and was rumoured to be advertised by brutally honest posters warning of likely death and terrible working conditions. Yet the story of the ship’s destruction and the crew’s survivalist attitudes has become an integral part of Irish and British history. The story of the Endurance began in 1909 when Ernest Shackleton returned from an unsuccessful two-year expedition to reach the South Pole. The voyage was his first of three treks to Antarctica as expedition leader, but his second personal attempt, having served under the Robert Falcon Scott in 1902. The Nimrod expedition was concluded just 97 miles from the South Pole, abruptly cancelled after worsening ration shortage and frostbite. Shackleton’s passion for sailing began at age sixteen, despite his father’s desire for him to study medicine. The search for adventure never dwindled for him, even after the ill-fate voyage of the Nimrod. Yet it’s within his description of the expedition ahead which captured his passion for exploration, citing in his records that the Endurance party would be “carrying out, for the British flag, the greatest Polar Journey ever attempted”. While the passion for adventure may be the reason that drove him, the unique experience created a scientific interest, “every step will be an advance in geographical science”. Additional teams would collect research on a wide range of topics including meteorology, glaciology, and geology. The Endurance was one of two ships involved in the Imperial Trans-Antarctic Expedition, the other vessel being the Aurora. Shackleton boarded the former, bound for the Weddell Sea and along an unfamiliar coastline (referred to in Shackleton’s reports as the Caird Coast, in memory of a fellow explorer who left £24,000 to the voyage after his death). Preparations began in mid-1913, but remained outside of public knowledge until January 13th 1914. Once completed, the Endurance was due to be inspected by King George V at Cowes on the Isle of Wight before its maiden voyage, but the meeting was abruptly cancelled. The expedition was born in a time of adventure, but also on the verge of the First World War. 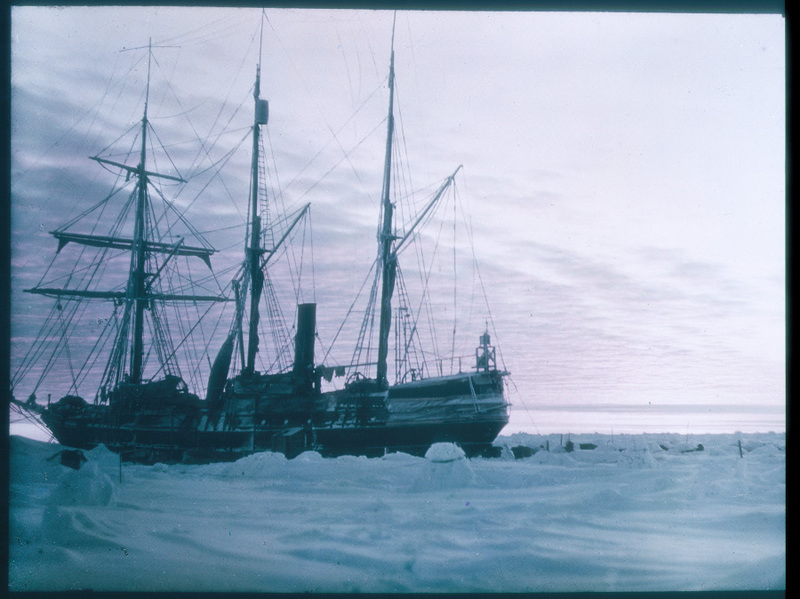 Amid threat, Shackleton offered the ships and stock in service of the country. The First Lord of the Admiralty, Winston Churchill, had other plans and instructed that the expedition should go ahead as before, a decision which kindled certain criticism. On 4th August 1914, the king awarded the crew the Union Jack to carry on the expedition. At midnight, Britain announced that it had joined the war. The Endurance set sail four days later. “The Weddell Sea was notoriously inhospitable, and already we knew that its sternest face was turned towards us” – Shackleton’s Report. The closer the ship got to Antarctica, the worse the situation became. The number of icebergs increased dramatically as the days went by. After battling with stream-ice fifteen miles north east of Sander’s Island, the Endurance hit its first thick pack of heavy patch ice. Despite there being clear water close by, the pack began to claim the ship, dragging them off course. “The situation became dangerous that night”, Shackleton writes, “We pushed into the pack in the hope of reaching open water beyond, and found ourselves after dark in a pool which was growing smaller and smaller. The ice was grinding around the ship in the heavy swell, and I watched with some anxiety for any indication of a change of window to the east, since a breeze from that quarter would have driven us towards the land”. The crew managed to steer the ship out of the ice, but faced further extreme challenges over the weeks with ice floes forming 5-6 feet high, and icy walls measuring between 6-10 feet tall and miles wide. Side fact: Stream-ice, as Shackleton mentions in his notes, is the name given to a fast-moving stream of ice that moves faster than surrounding ice. 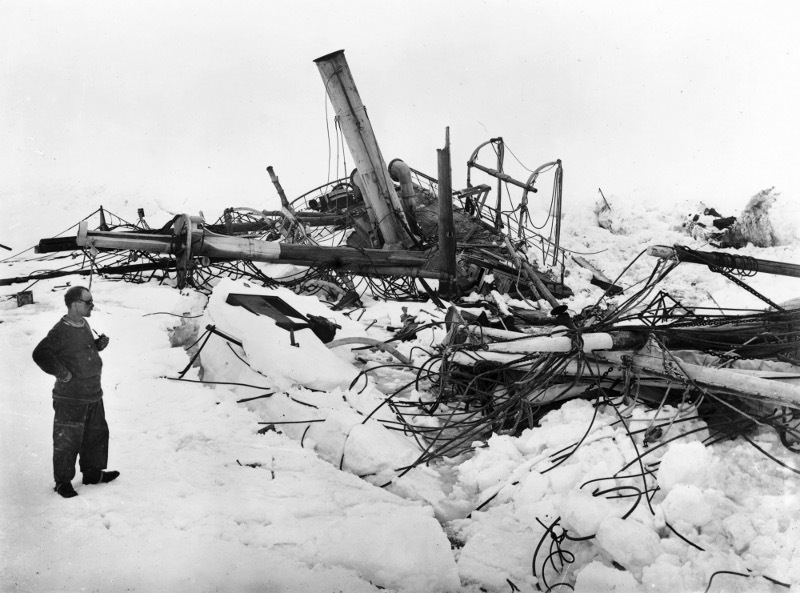 Disaster finally hit on 18th January 1915, when the ship became completely encased in ice, just miles from land, preventing any chance of either reaching their goal or returning home. “The ice was packed heavily and firmly all around the Endurance in every direction as far as the eye could reach from the mast-head. There was nothing to be done till the conditions changed, and we waited through that day and the succeeding days with increasing anxiety”. In desperation, the crew was sent out with ice saws and chisels to free the ship’s rudder. In six weeks, the crew had battled through packed ice, but had swayed a hundred miles off course in the drifting water. Various attempts were made to use the ship’s momentum and weight to push itself through the opening gaps, but were quickly abandoned to save fuel. “If I had guessed a month ago that the ice would grip us here, I would have established our base at one of the landing-places at the great glacier”, the expedition leader writes, “but there seemed no reason to anticipate then that the fates would prove unkind”. Instead, the Endurance became a winter station, and the crew abandoned usual ship routine. Surrounding ice floes were used to house the dog kennels, as well as provide a stage for games like football and hockey. “The Endurance deserved all that could be said in praise of her. Shipwrights had never done sounder and better work; but how long could she continue the fight under such conditions? We were drifting into the congested area of the western Weddell Sea, the worst portion of the worst sea in the world, where the pack, forced on irresistibly by wind and current, impinges on the eastern shore and is driven up in huge corrugated ridges and chaotic fields of pressure…. 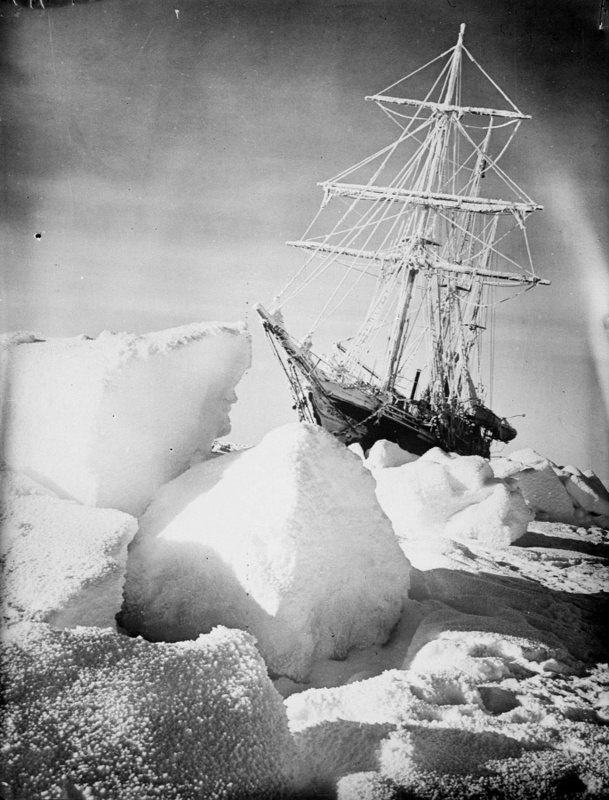 We faced the month of October with anxious hearts” – Shackleton’s Report. In the weeks that followed, huge strain was put on the hull of the Endurance from the surrounding ice, causing various leaks in the structure. During the struggle, a large ice floe wedged itself under the port bilge of the ship, and within seconds raised the ship up at a thirty-degree angle. “The Endurance groaned and quivered as her starboard quarter was forced against the floe, twisting the stern-post and starting the heads and ends of planking. The ice had lateral, as well as forward, movement, and the shop was twisted and actually by the stresses. She began to leak dangerously at once…. We were helpless intruders in a strange world, our lives dependent upon the play of grim elementary forces that made a mock of our puny efforts”. The order to abandon ship came on 27th October 1915, 281 days after becoming ice-locked. On the ice, Shackleton ordered the establishment of Ocean Camp 200 yards away from the ship. All but two pounds per crew-member of personal possessions were abandoned at a place nicknamed “Dump Camp”. The Endurance was lost to the ocean on November 21st 1915. In late December, the crew attempted a march across the ice to safety, but sought salvation on nearby ice floes to help the crew to drift inland, at what they believed would be Paulet Island. Camp Patience replaced the Ocean Camp, and was established on a large segment of ice, a mile and a half away from the wreck, with the faith that it would carry them northwards. Men were sent to return to the Endurance, to rescue abandoned treasures and luxuries at Dump Camp to help make their new home bearable despite the unstable campsite. Food was described by the crew as “monotonous” in their logs, with regular meals consisting of penguins and seals who wandered close to their camp. “The flow has been a good friend to us, but it is reaching the end of its journey, and it is liable at any time now to break up and fling us into the unplumbed sea” – Shackleton’s Report. Side Fact: During the expedition, a number of animals lost their lives including the ship’s cat, Mrs. Chippy, who was owned by Henry McNish. 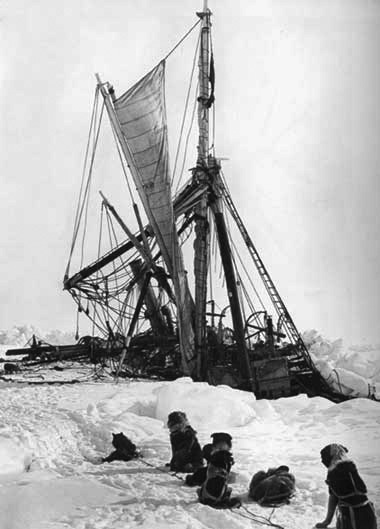 Shackleton made the decision to make their final moments more peaceful following the destruction of the Endurance and a concern for the animals’ survival and comfort. Three of the crew-members (Macklin, Crean, and McNish) took the death hard, the last reportedly refusing orders in grief. 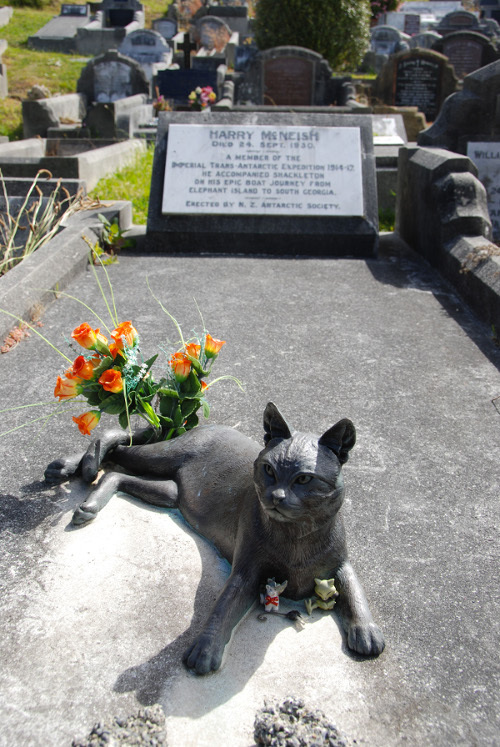 In memory of both McNish and Mrs Chippy, a bronze statue of the cat sits at the foot of the adventurer’s grave. In April, in a desperate attempt to reach land as the ice began thinning around them, Shackleton ordered the launch of the three emergency boats, James Caird, Stancomb Wills, and Dudley Docker (named after the expedition’s investors) to sail in search of land on either Elephant Island or its neighbour, Clarence Island. The crew’s boats safely touched the former’s coast at Point Wild after seven rough days on the sea, but they were still far from civilization. With food supplies diminishing and health drastically decreasing at their new campsite, Shackleton ordered a skeleton crew to accompany him onboard the Caird (the lightest of the three) to travel to South Georgia, in search for help. 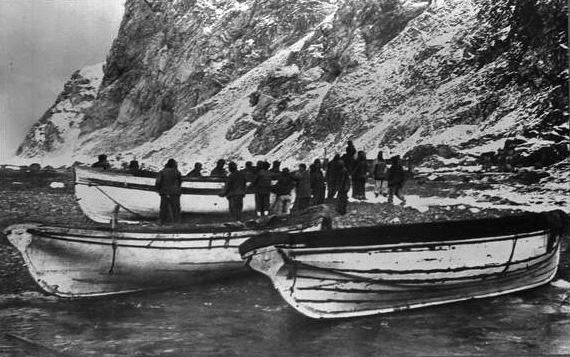 For the crew that remained on Elephant Island, they used the two remaining lifeboats as makeshift shelters against the wind, upside down and lined with the Endurance’s sails. It was on April 24th 1916 when Shackleton, along with five crew-members, began their 800-mile journey to South Georgia. Twenty-two men remained on Elephant Island under the leadership of Wild, with instructions to make their way to Deception Island by spring if help had not reached them. 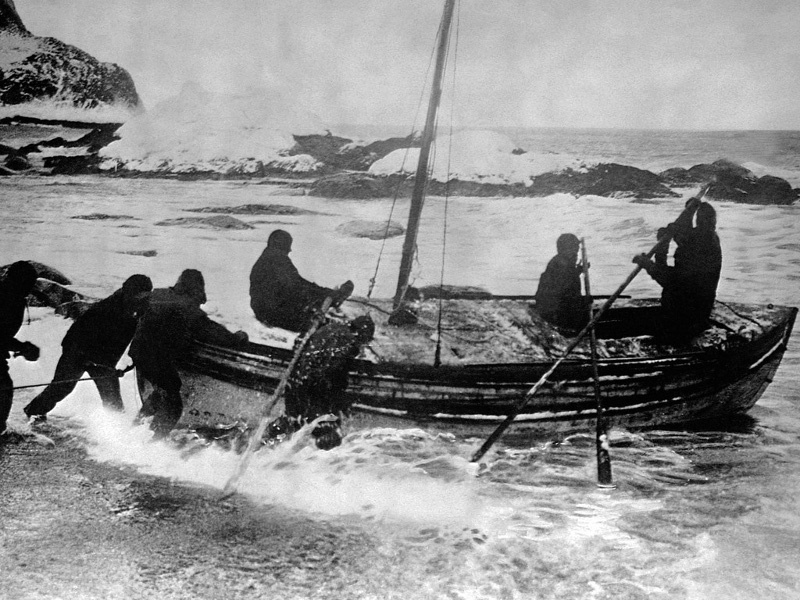 After seventeen days, with Frank Worsley as Shackleton’s navigator, the James Caird reached the west shores of South Georgia. The skeleton crew took refuge at on the shore, using the overturned James Caird as a shelter against the grueling weather in their newly established Peggotty Camp. Despite surviving the waves, they were still miles away from reaching civilization at the nearest whaling post. During the week grounded at the camp, the crew made preparations to scale the ice-capped mountains separating them from help. It took the crew thirty-six hours to cross the mountains to reach the Stromness Whaling Station on the northern coast of New Georgia, but support from the local sailors led to the first of four expeditions to rescue the Endurance’s remaining crew-members stranded on Elephant Island. Three days spent ashore was spent on preparation and on May 23rd 1916, the crew set sail aboard the Southern Sky. Despite high hopes, the search was abandoned within 100 miles of Elephant Island due to thick ice. The second and third expeditions shared a similar fate. Hearing about the venture, the Uruguayan government loaned the use of the Instituto de Pesca No 1 for the safe recovery of the remaining crew, but was forced to turn back. So too was the British schooner, Emma, which set sail from Punta Arenas the following month, forced to abandon the mission once it faced the relentless storms and ice protecting the 100-mile border surrounding Elephant Island. Despite a series of unsuccessful rescue expeditions, hope came at last when the Chilean government loaned the use of the Yelcho, a small steamer, which set sail on 25th August 1916. The loan came at a fortunate time, as the next source of help was not due to launch until mid-September. Shackleton described the arrival of the Yelcho and its impeccable timing in his notes: “The Yelcho had arrived at the right moment. Two days earlier she could not have reached the island, and a few hours later the pack may have been impenetrable again”. Five days later, and after three months of silence, the remaining group finally saw rescue on the horizon. 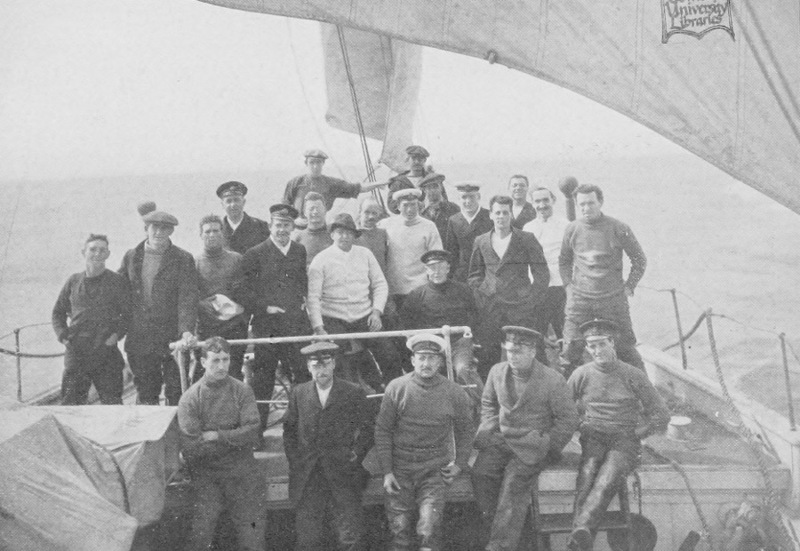 A hundred years has passed since the Endurance first set sail from Plymouth in 1914, but there’s something about the experiences and struggles of the crew which still feels incredibly relevant. There’s something empowering in those stories; a comfort of sorts that the breaking point of humans is much further than two years stranded on the edge of the Earth. Those stories are needed, especially during dark days. From a research point of view, Shackleton’s reports were pretty interesting. The expedition was packed with constant movement and observations, but what struck me was the monotony in some of his diary entries. Throughout the nine months trapped on the ship, feeling the hull buckle around them, Shackleton wrote often about the meals for that day, how the weather had changed, and the shifting ice packs. The thrill of potential adventure was what brought the crew out there, but embracing the challenges is what kept them alive. 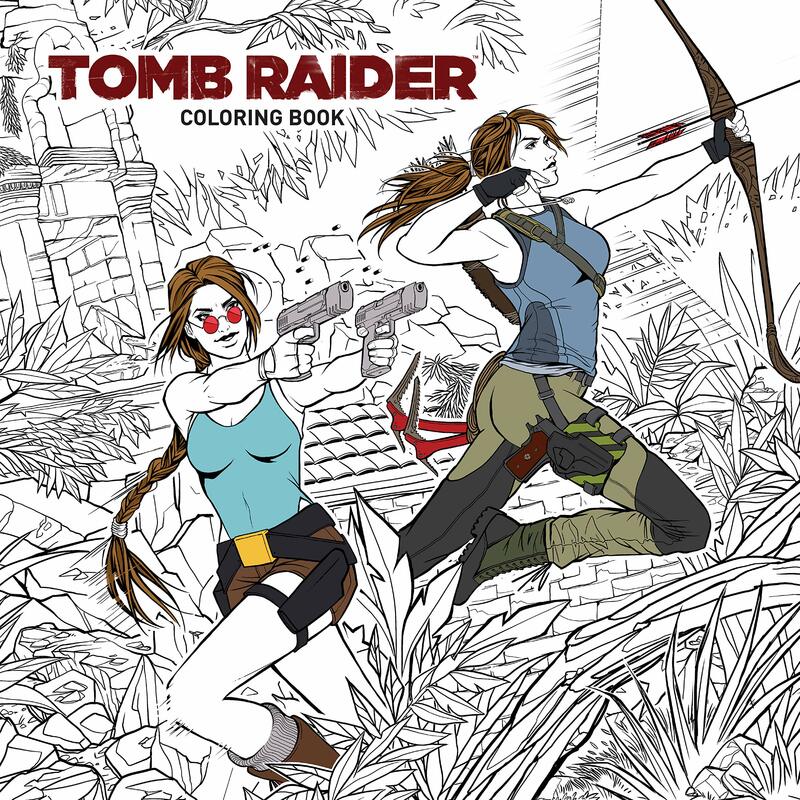 For Crystal, they sought inspiration in a lot of survival stories, but what they found within Shackleton’s adventures was that unwavering determination and how he embraced exploration, traits which bind each incarnation of Lara. If you enjoyed this article, feel free to follow Jaden on Twitter and let her know! Alternatively, you can find more of her work over on The Sudden Stop website. Wonderful post! Loved the story. I’m sad to say I might have failed a geography lesson and had to google map the islands- a Indiana Jones style map would be lovely with such a story. I loved the pictures of the crew & the ship.